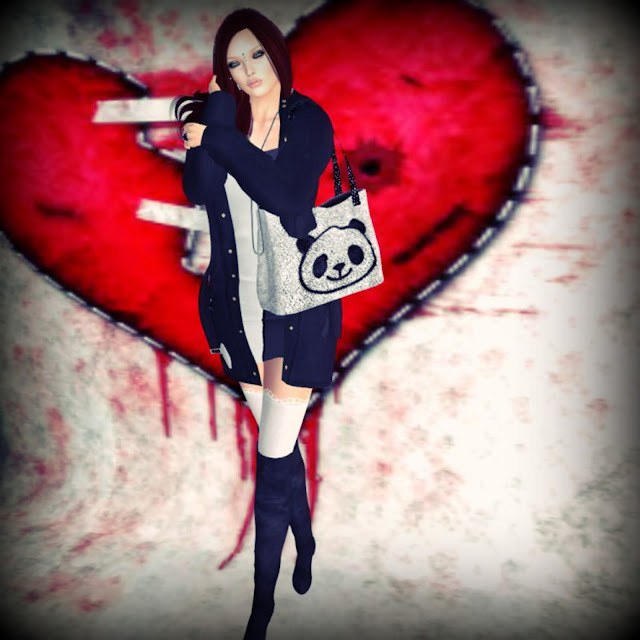 Skin: Glam Affair • Triss LeLutka Applier (Polar) • Fifty Linden Friday STILL AVAILABLE!! Dress: Dead Dollz • Beagle (Sky) • Enchantment LAST DAY!! Stellar - Cream Lipstick "The Nudes"
[VM] VERO MODERO released new dress "Bell Gowns". Its my favorite long skirt :) Yeay! but not just long skirt. It is big volume skirt. simple design but available 14 color! In My Glorious Empire, I shall rise Again. 3 FREE colors - spice up your heels! 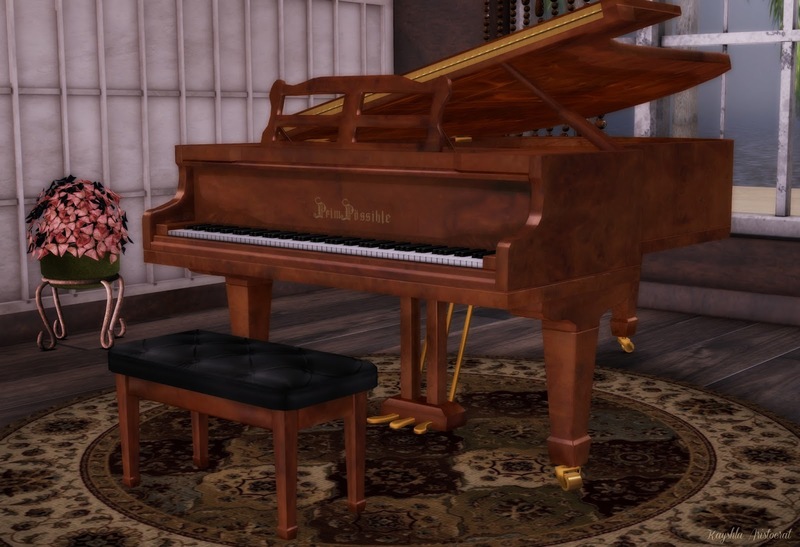 Offer ends in midnight from this Friday to Saturday SLT (Feb26-27)! If you are guy, did you check ".::LaVian&Co::.MALE"? I hope that there is free join day for Male group as like for Lady group. even limited time. Introducing about GroupGift for Male, and Steals and Deals item "The letter"
both of outfit for male and woman, you can change the design by HUD. Dear reader. How is your start of weekday? I hope everything fine! 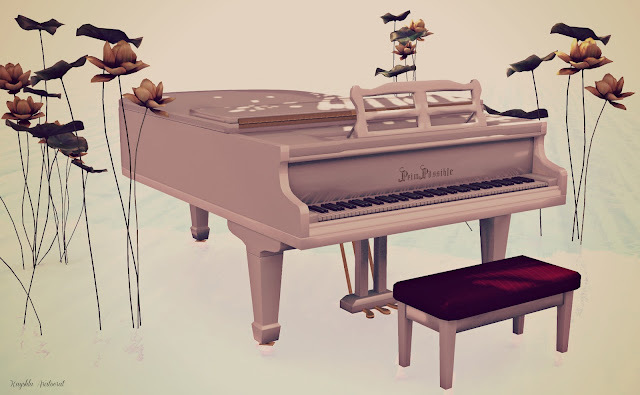 [VM] VERO MODERO released new pants set "Shine On Sets"
Recently,.:JUMO:. 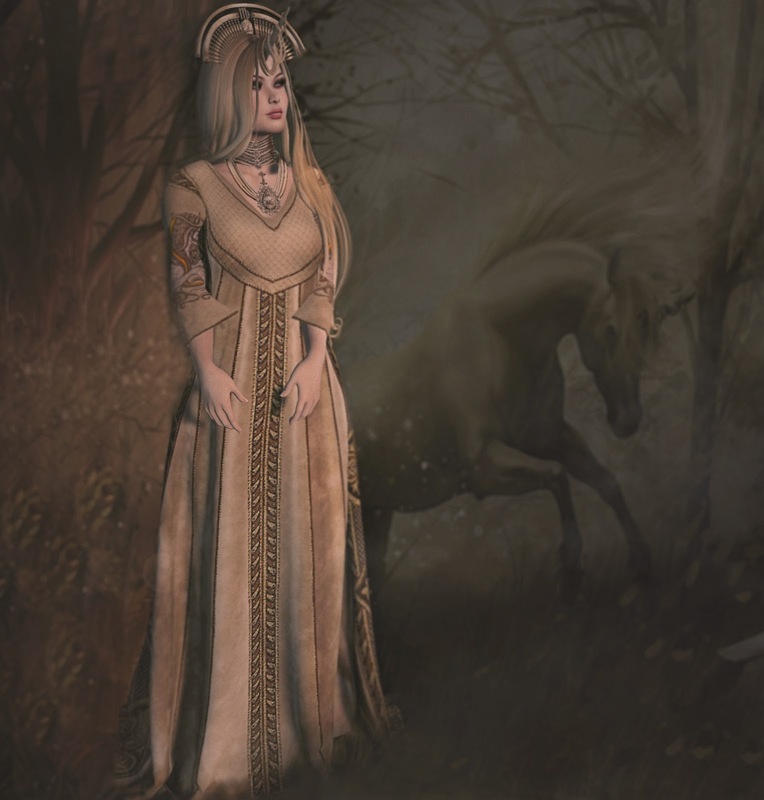 has come out with new mesh head called Hollie, which you can see at this blog. You can choose from 8 skin tones which are compatible with most of the mesh body including the lipstick hud and eyeliner hud. I found Hollie Mesh Head is very unique and very photogenic with a touch of sensual. Therefore, I match my new looks with the outfit from.:JUMO:. as well, called the Glam Valentine Corset, which designed for Valentine. However, you can wear it everyday with your love one. And of course, as we all know, the Glam Valentine Outfit came with the awesome jewelry. It is superb !!. The Relay For Life Home and Garden Expo 2016 February 14th and runs through March 6th. Each creator/store will have two exclusive items up for sale where 100% of the proceeds will go to the American Cancer Society. 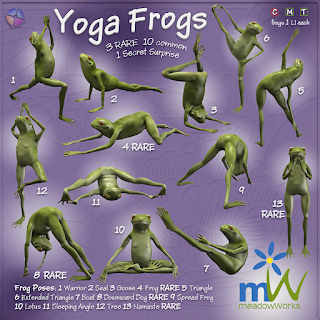 Yoga Frogs are an HGE 2016 exclusive Gacha set from MeadowWorks. 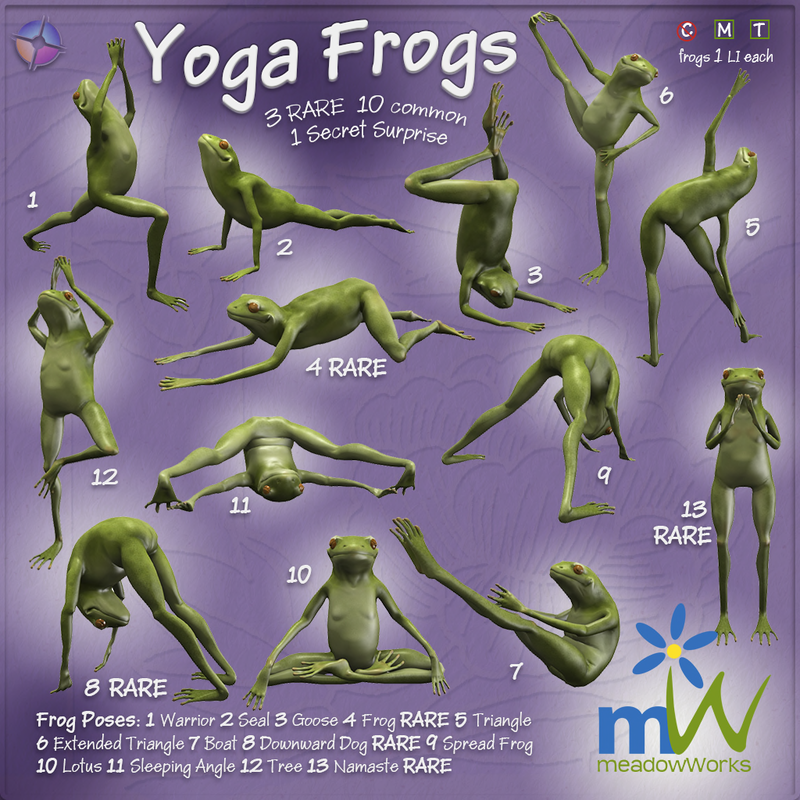 There are 13 frogs in all. The set has 3 RARES. 10 commons and a Secret Surprise. Each frog is 1 LI & all are mod/trans. Gacha is 50 L a play with 50% donation to RFL. 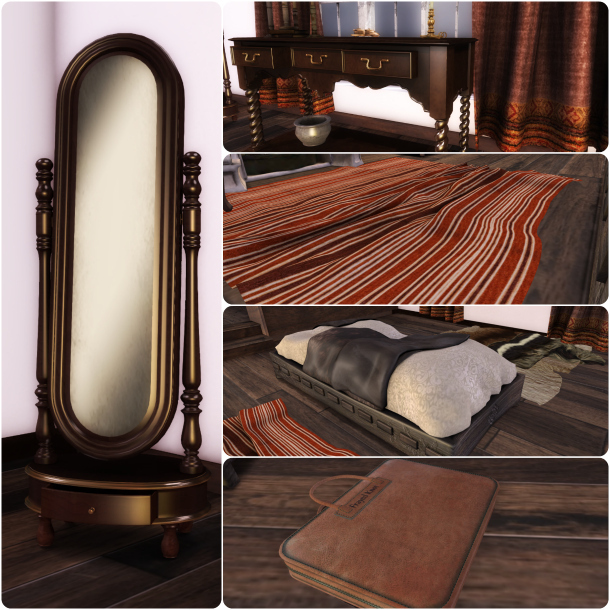 Tags: new, new item, new relases, STORE SLC . I am back after so many days of holiday and celebrating Chinese New Year .. met families members including all my friends. So for today, I am wearing red red to welcome the year of Monkey.